Homeless and Hopeless... What Else? For 2012, let's try to make a difference. If we do not like our Bosses, then why not dedicate our work towards God instead of men... Just like what have been emphasized in the book of Thessalonians. And as to our Ministry, let us just focus our heart and mind to the main reason why we are continually doing it. Let Jesus Christ be our focus, and let our strength and endurance be drawn from Him. 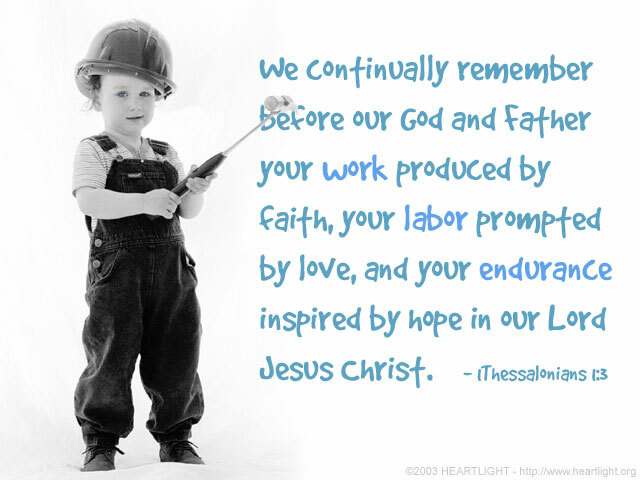 Let us just remember that our labor for Him will never be in vain. "Finally dear brothers and sisters, stand firm, let nothing move you. Always give yourselves fully to the work of the Lord, because you know that your labor in the Lord is not in vain." Very wise advise. I hope you have a Happy New year!